This is the simple most important topic that asset management teams are focused on right now. We’re shifting from a property-focused industry to an industry that is tenant-centric; this is changing the way asset managers are working with tenants and the actual product that is being delivered. The reason for this? 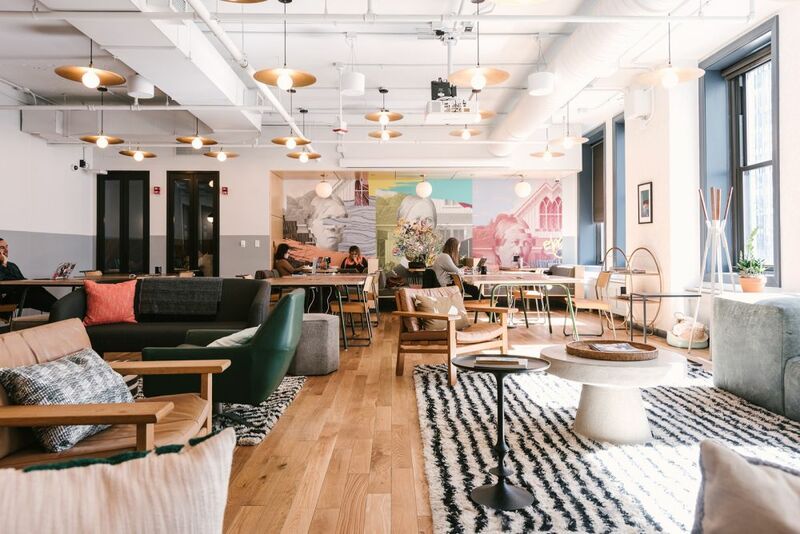 The rise of companies like WeWork, Convene and Industrious, combined with the influx of millennials entering the workforce and an increased reliance on technology, has completely changed the mindset of the modern tenant. As a result, tenants’ expectations about the experience they have in the space they occupy as well as within a broader building have dramatically shifted. Landlords and asset managers are quickly realising that they need to better serve their customers’ wants and needs if they are to attract and retain high quality tenants and ultimately meet their portfolio objectives. For asset managers, who are constantly trying to determine if their tenants are growing or shrinking, they’ve also realized that the best way to do that is to focus on strengthening their relationships with their tenants. With more open lines of communication and technology to help them track key information and touchpoints, asset managers are becoming more proactive in gaining an understanding about tenants’ strategic plans, business activities and above all, their level of satisfaction in a building. This topic is so important, we actually dedicated an entire track of sessions to it at our recent user conference, VTS Accelerate. #2. Amenities are a given, but what’s the ROI? This point is very much related to the previous section. 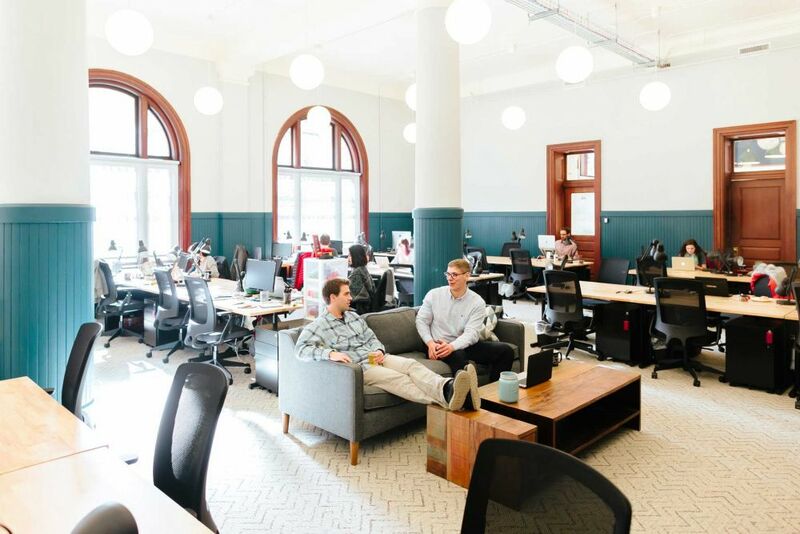 It’s clear that today’s occupiers expect modern amenities (that they can then offer as perks to their employees) which hasn’t been the case in the past and wasn’t accounted for by legacy building owners. We’re now seeing owners working with world-class architects to design spaces fitted with bike racks, fitness centers, multi-purpose meeting spaces and zones designed specifically for the open flow of communication and collaboration. And while this is all well and good, the big question asset managers are asking themselves is, what’s the ROI? Do I need to add a gym or roof terrace to my building just to be competitive, or is it actually driving net effective rents? Are there lower expense, higher value impact amenities I can incorporate that do a better job of improving my bottom line? According to many of the executives I speak to, we’re just not there in terms of answering those questions. But strides are being made in the right direction. Some owners are going as far as to hire dedicated global tenant experience strategists to ensure they are keeping up with the trends and offering the amenities that traditional office spaces simply haven’t caught on to yet. Asset managers have long struggled with the fact that it is virtually impossible for them to compare their internal performance with broader market benchmarks and make decisions accordingly. Until now, almost all of the performance and market data they’ve had to work with is backward looking. This means that they’re forced to make crucial decisions based on information that is often nine months to a year old, and certainly not a reflection of current market conditions. This entire process is broken. Excitingly, at VTS we’re moving to rectify this. Last month, in what was our largest company milestone to date, we announced plans to introduce VTS MarketView, the first real-time benchmarking and market analytics platform for the commercial real estate industry. With this insight, VTS clients will be able to compare, in real-time, their performance versus market benchmarks for critical operational, financial, and supply and demand metrics – enabling them to optimize their leasing performance and drive not just better leasing decisions, but better investment decisions. And while this is a giant step forward, market benchmark information isn’t actually useful if you don’t have your own internal data in order, which many of the asset managers I speak with are focused on fixing. Often, even the most basic information (lease and tenant information, encumbrance and options, etc) that asset managers and their teams work with daily is not organized or accessible, and therefore not in a state to be able to be leveraged to identify new opportunities and make strategic portfolio decisions. Now, heads of asset managers are focused on investing in technology to enable their teams to manage their data in one place and make it user ready and actionable.